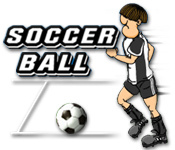 Juggle a Soccer Ball with your mouse and keep it in the air as long as you can! 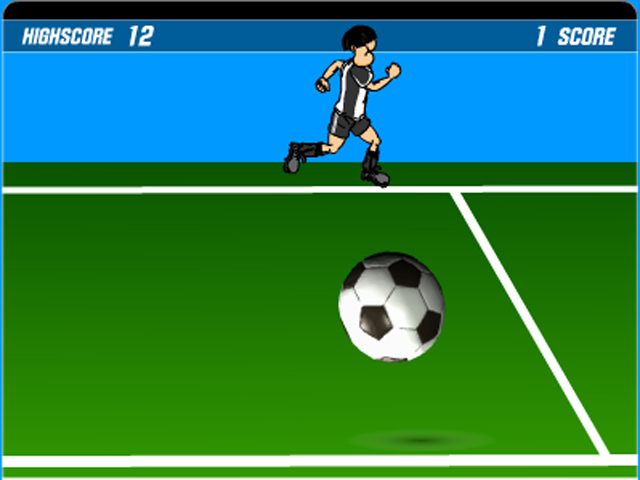 Click at the right time to bounce the ball.Juggle a Soccer Ball with your mouse!Juggle a Soccer Ball with your mouse and keep it in the air as long as you can! 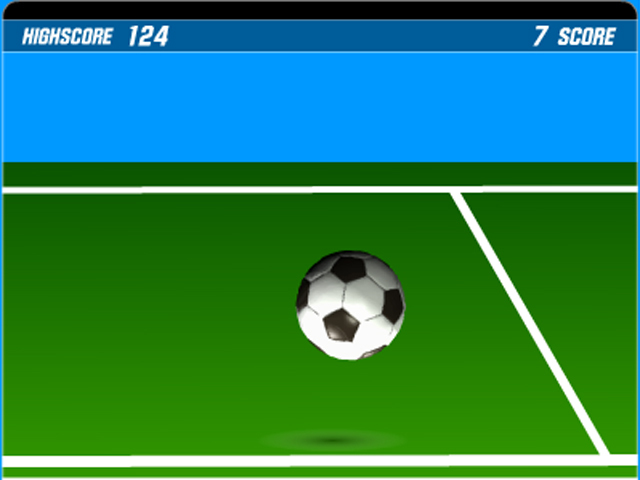 Click at the right time to bounce the ball and prevent it from hitting the bottom of your screen. How many hits can you rack up before gravity wins?